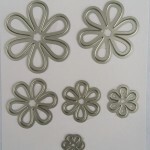 Diemond Dies Fairy Flowers Die Set contains 4 dies that can be used individually or can be layers to create a dimensional effect. 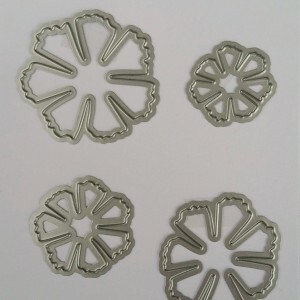 They made beautiful handmade flower embellishments for all of your paper crafting projects. Sizes range from approx. 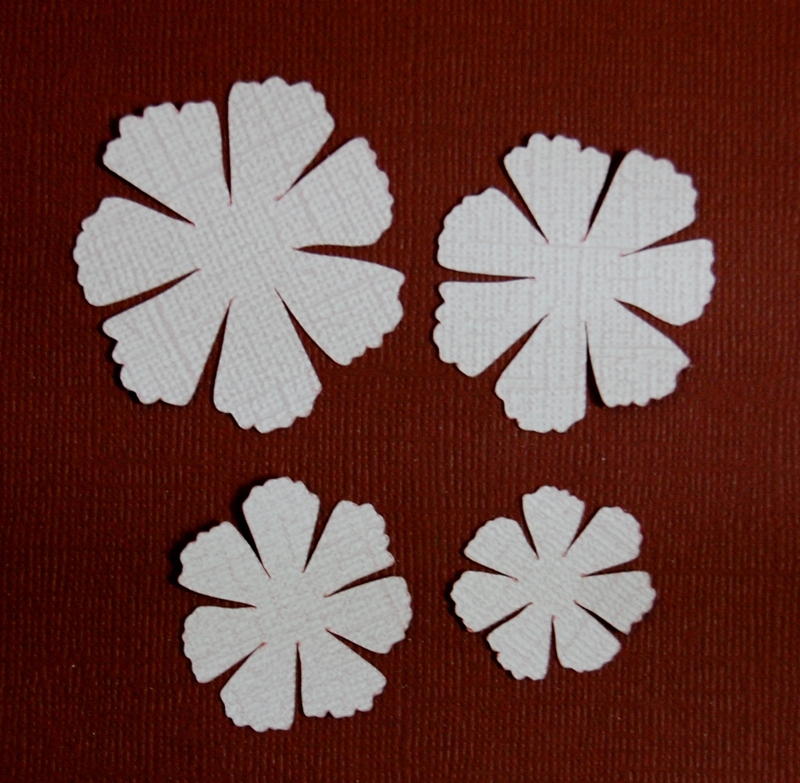 1″ to 1.75″. 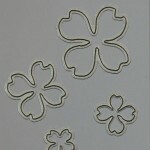 Diemond Dies Fairy Flowers Die Set contains 4 dies that can be used individually or can be layered to create a dimensional effect. 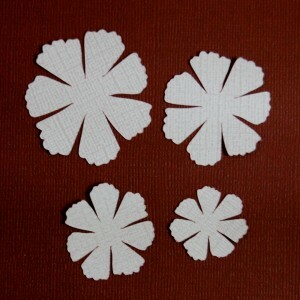 They make beautiful handmade flower embellishments for all of your paper crafting projects. Sizes range from approx. 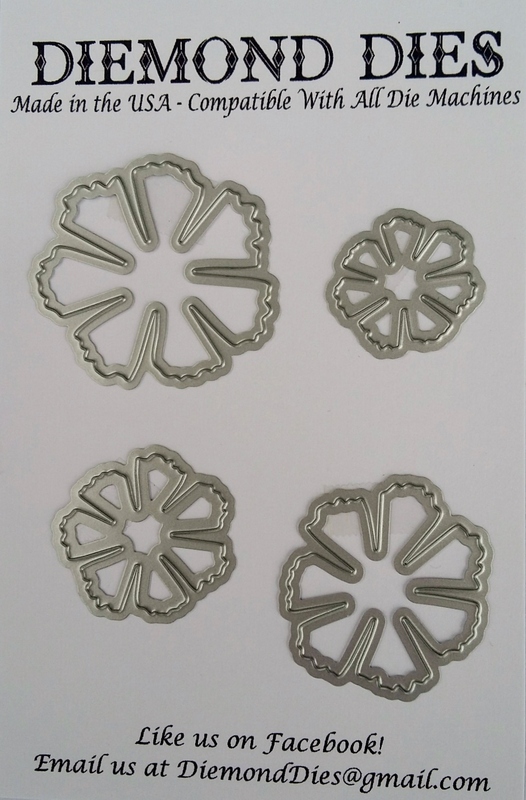 1″ to 1.75″. 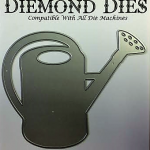 Be the first to review “Diemond Dies Fairy Flowers Die Set” Click here to cancel reply.